First Telecom operator in Europe in terms of revenue, SFR provides in France top quality mobile, internet and TV services to both mass market and enterprises. With more than 21 millions customers, SFR priority is to provide each person and each enterprise with the best of the digital world. 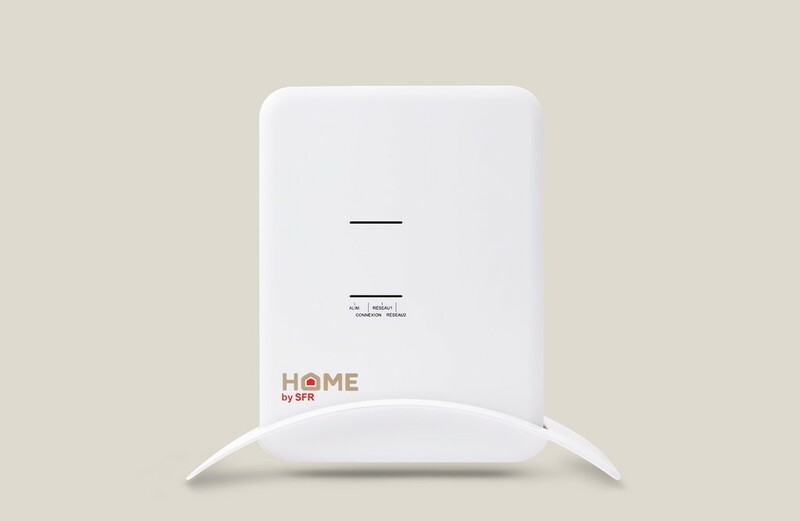 HOME by sfr represents SFR positionning in the heart of the Connected Home. 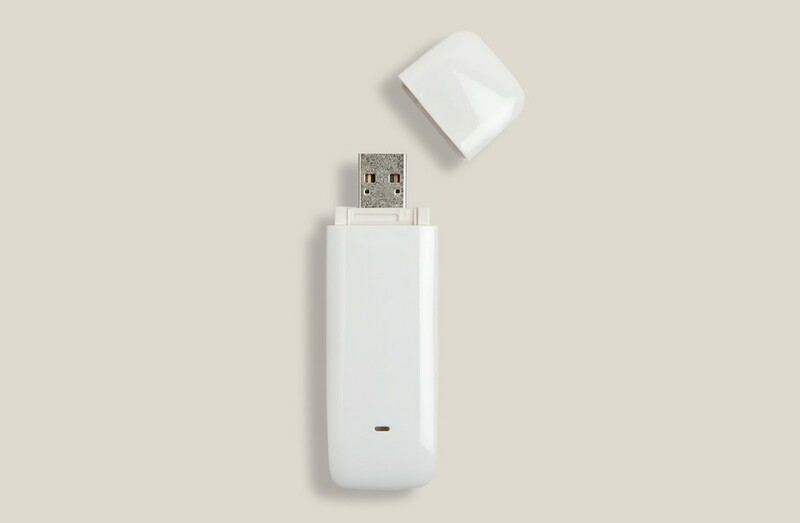 Thanks to a smart and innovative gateway, connected behind any internet box, et to a large variety of wireless sensors, you can take control of your home from a smartphone or a computer from anywhere in the world. 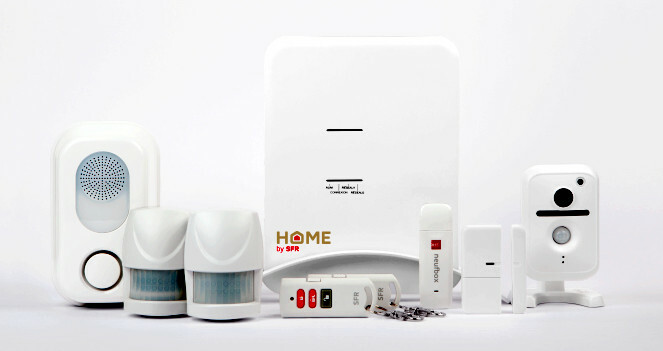 After Security, the first service of the range to be launched, Home by sfr services will incorporate as well Home Automation, Heating Control and Energy Monitoring services. 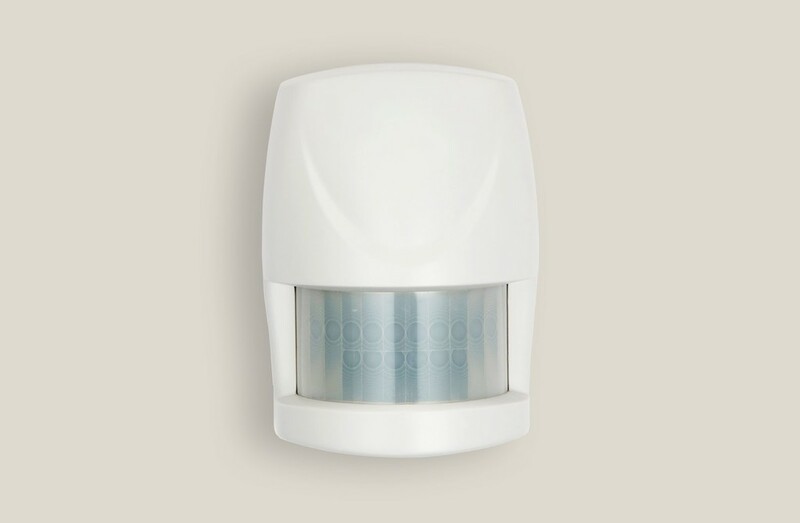 The security sensors allow the detection of intrusion, fire smokes or water flood. 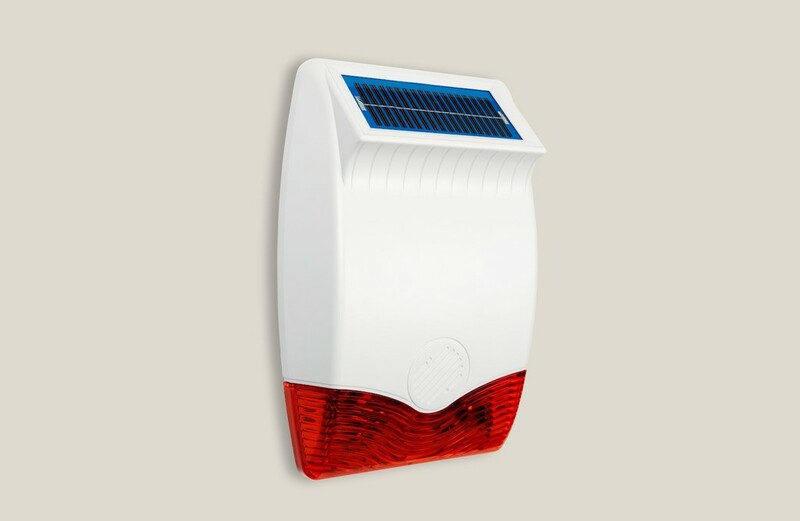 The strong siren alerts the inhabitants and dissuades the intruders. 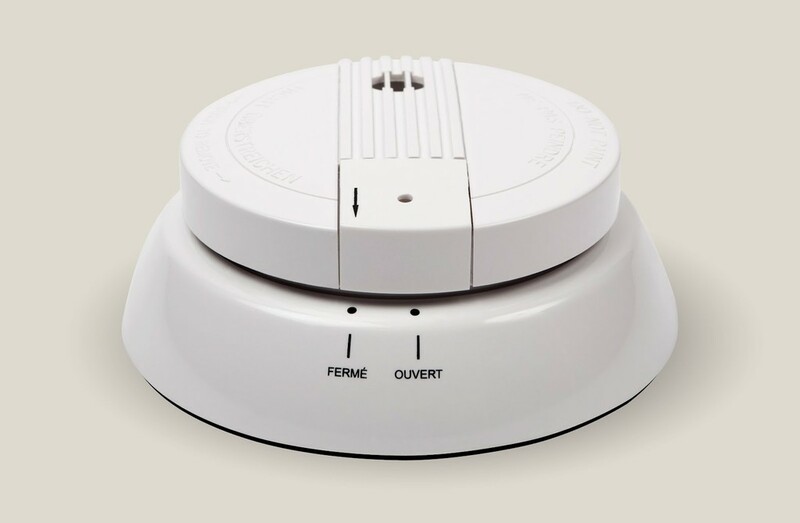 In case of detection, you are immediatly alerted on your mobile phone and thanks to a video camera, rotative to 360° and with night vision, you can directly check the situation et react accordingly. 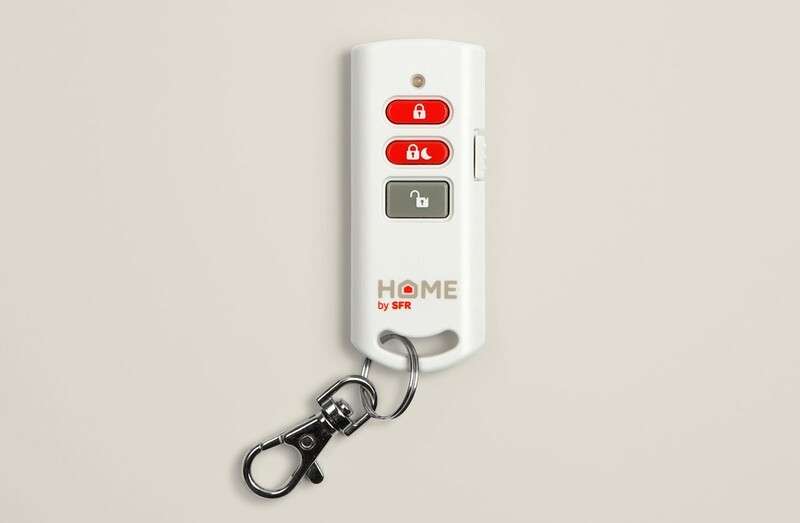 You can pilote the system from your mobile from anywhere in the world, to activate your alarm system remotely if necessary. 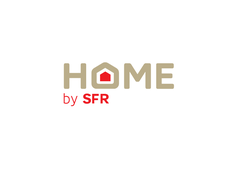 With its strong expertise in technologies (network, mobile applications, connected services), SFR has developed a very easy to use product, opened to a lot of partners. 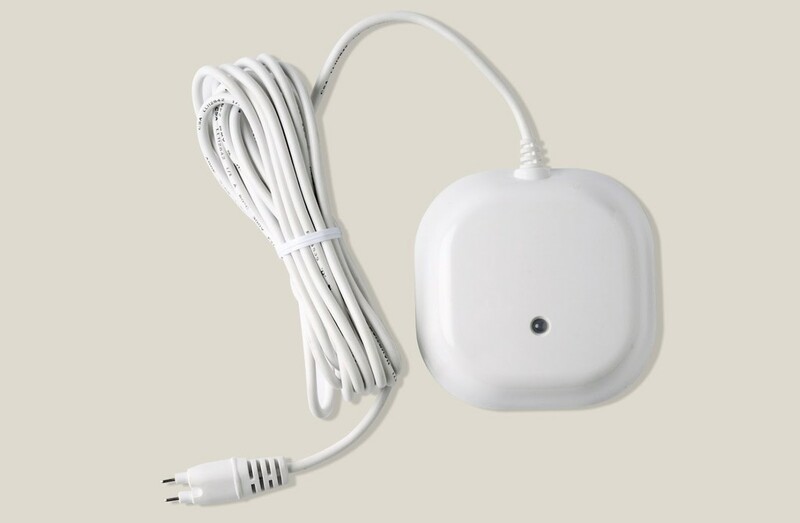 All sensors are wireless and can be installed, without any difficulty, by anybody.
" I waited for 2 weeks for my son to install it, then I had a go myself. All done in 50 minutes flat." 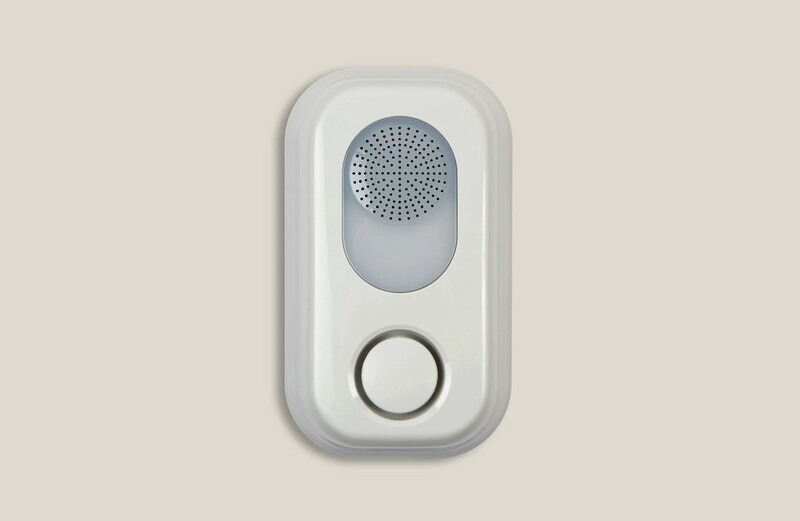 "The privacy button and the possibility to fix it on the ceiling, a must have." "A serious competitor for professional installations." 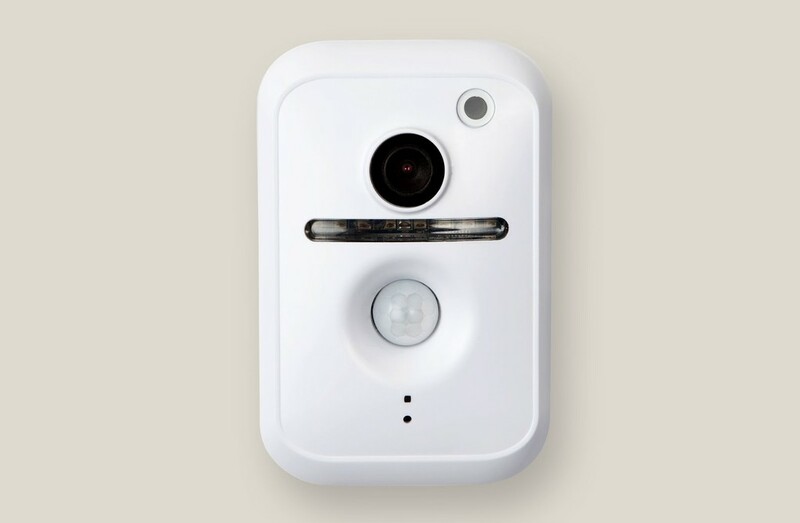 "A 360 degrees camera and an alarm which can be programmed to take home pets into account." 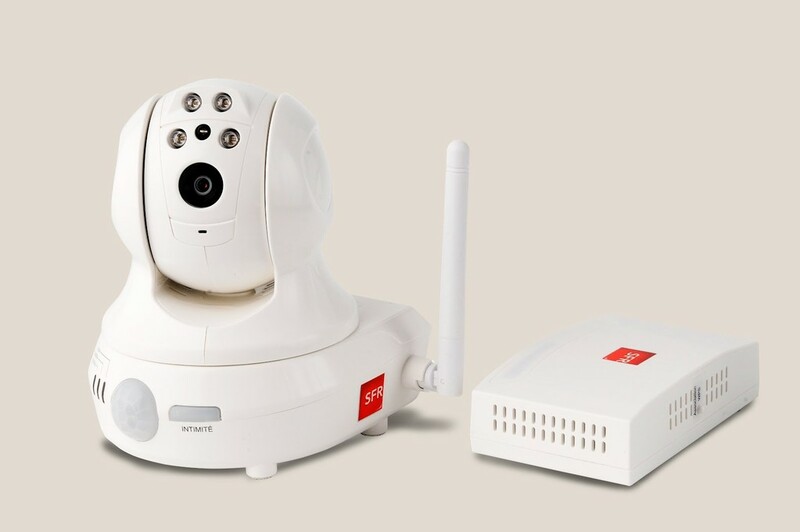 "Most home security systems are visibly heavy but SFR oozes discretion, beauty, purity of lines, and safety." 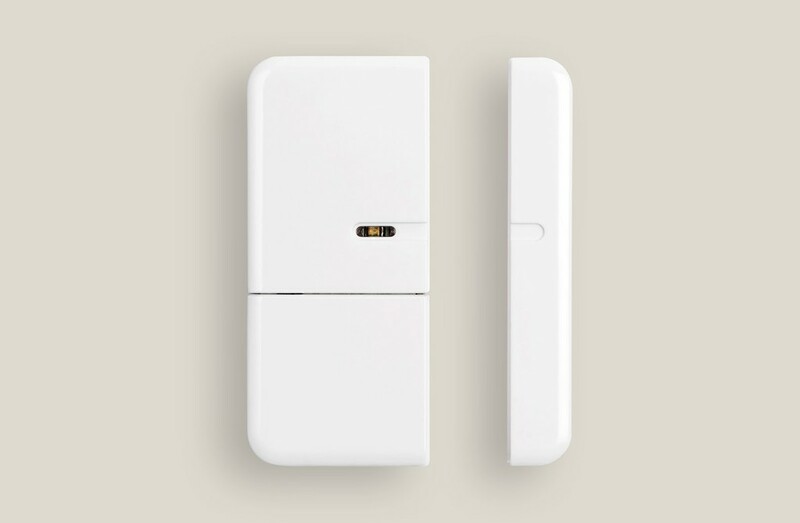 "This intelligent and very practical design gives you the possibility to acces live video stream from your own home wherever you are, either via internet or directly from your iPhone." 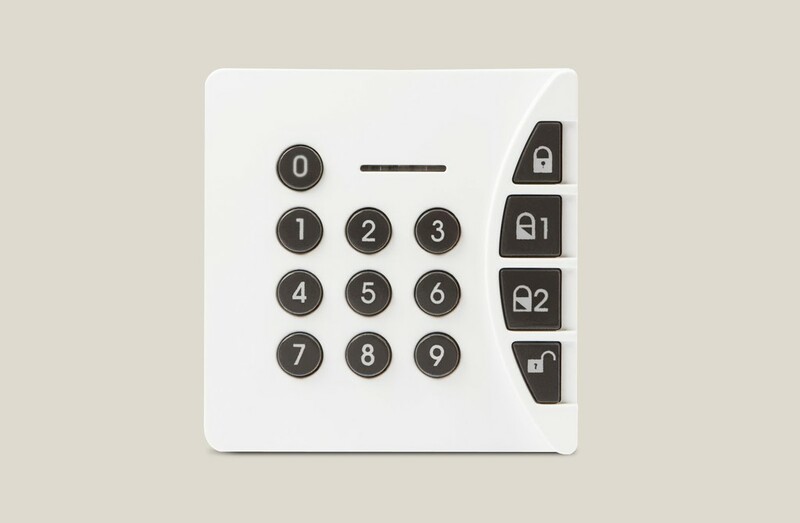 "It’s easy, elegant and it makes you feel very safe."